Fairmont Dental Associates welcomes your family! We are a team of kind, caring and gentle dentists that take the time to listen and understand our patients’ concerns so we can thoroughly understand and explain all available options. Our dentists in Allentown operate a general and cosmetic dentistry practice. We believe in a very simple and comprehensive approach to patient care. Our priority is our patient’s health, comfort, and concerns. 1. We listen. We start by getting to know you, your general health, oral health and concerns you may have. 2. We stabilize. We like all of our patients to have a good foundation to springboard from when they begin their continual preventative maintenance. 3. We educate. We use state of the art technology to gather all necessary information to educate you about your dental conditions and discuss all treatment options available. 4. We advise. We are committed to providing personalized care with integrity and compassion. Our Allentown dentists run through a thorough set of pros and cons to help you make an informed decision. Our Allentown dentists believe education and knowledge is paramount to successful patient care. Our goal is to educate our patients about their dental needs and help them get the treatment which will make them smile for life. 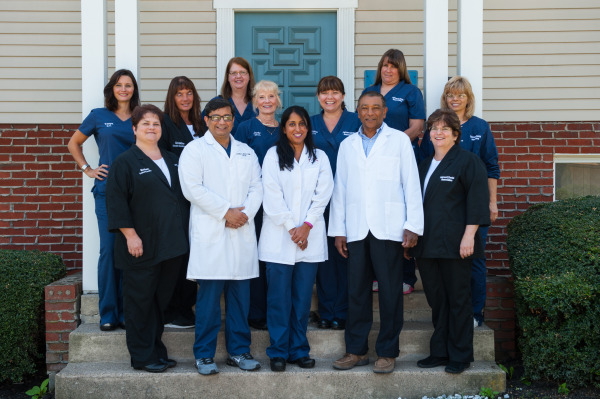 Come visit Fairmont Dental Associates to experience a relaxed, comfortable and friendly environment. We have served the Lehigh Valley since 1978 and have enjoyed being a part of this community. If you already belong to our dental family, we appreciate and thank you for your trust and the opportunity to be your dental care provider. If you are a new patient, we would like to extend our invitation to join our growing family. Please give our team a call for your next dental appointment. 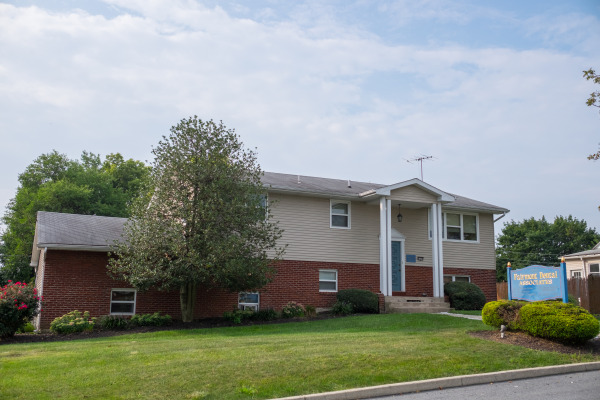 Allentown dentistry, Fairmont Dental Associates is dedicated to cosmetic, implant, and orthodontic dentistry with services including dental implants, teeth cleaning, restorations and more. Please call our dental office in Allentown, PA to schedule your next appointment.